Welcome to "The Edge" of Downtown Abbotsford! Introducing the B4 Plan: This unique two bedroom and two bathroom layout maximizes efficiency of floor space and natural light. Situated in the CORNER with a private balcony you have a lot to look forward to. The Edge features a 1500+ square foot common ROOF TOP patio with an amazing Mt. Baker view. 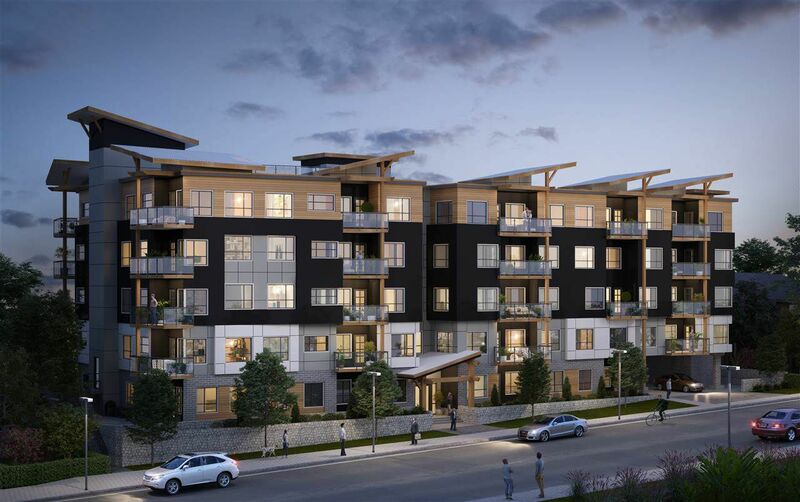 Enjoy the location of The Edge just steps from Historic Downtown Abbotsford featuring some of the trendiest restaurants & shops. Developed by Parcel7 Homes, you can have the confidence in a trusted and local Developer. We invite you to visit our Presentation Center at 112-2632 Pauline St. Contact for details.